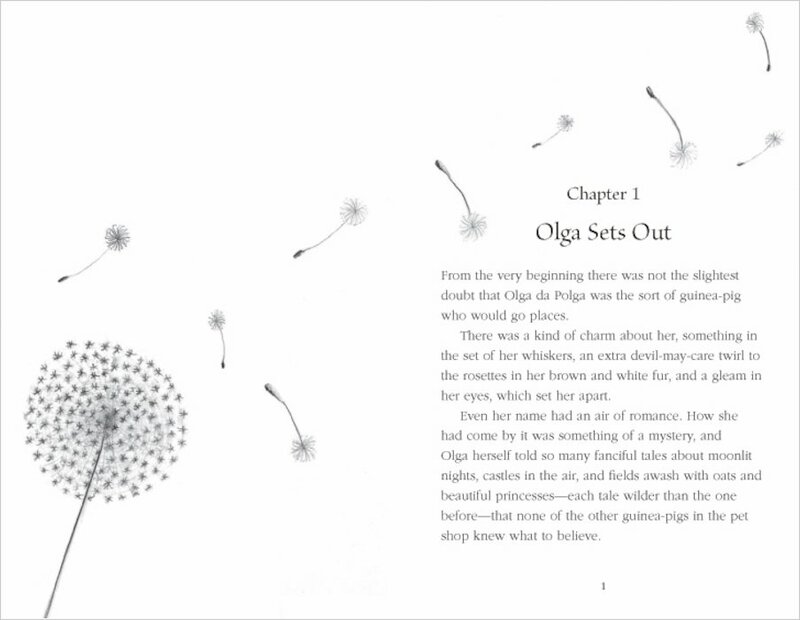 By the creator of Paddington Bear! Forget sitting in a hutch. 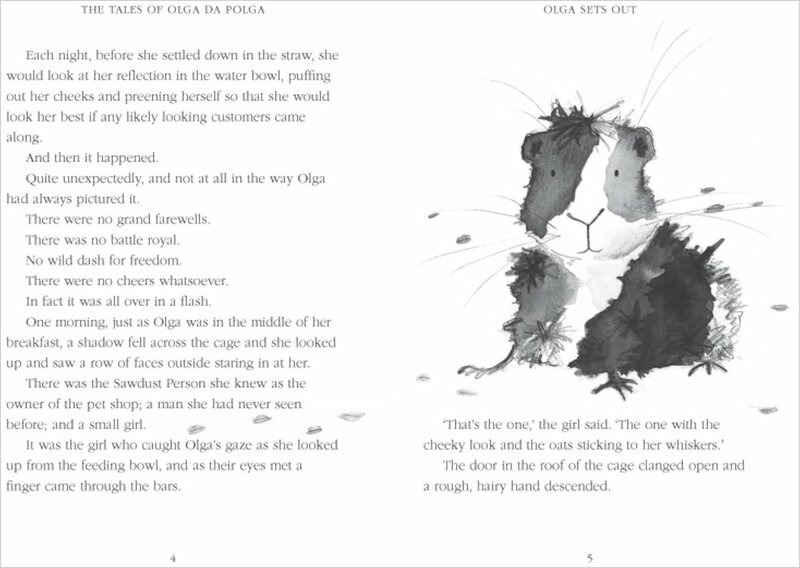 This glamorous guinea pig reckons life ought to be a bit wild! 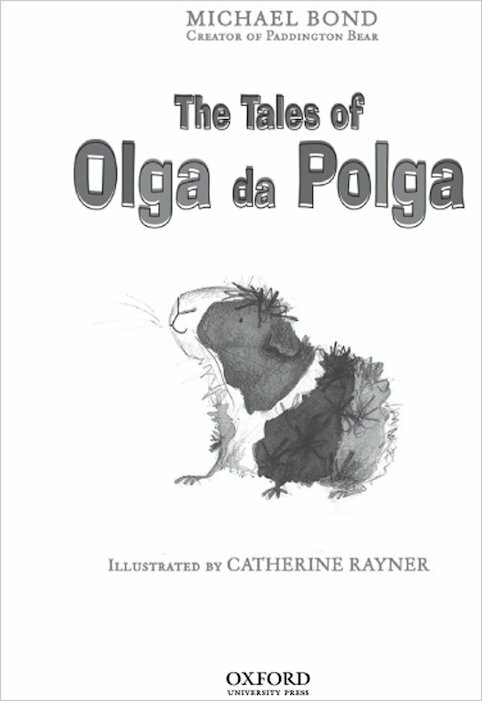 Olga da Polga has an exotic name, flamboyant charm and super-stylish fur. What else does she have? An endless supply of amazing stories! 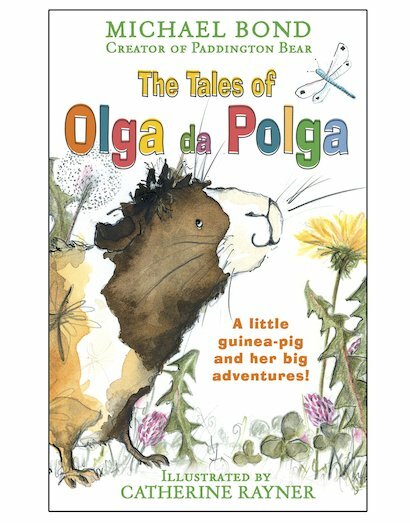 When Olga leaves the pet shop to start a new life in an airy garden hutch, her new friends quickly learn that she loves an audience. She’s full of stories about her wild adventures involving moon rockets and pumas. But are her outrageous stories true – or are they all made up? This book is very funny and i enjoyed reading it!!!!!! 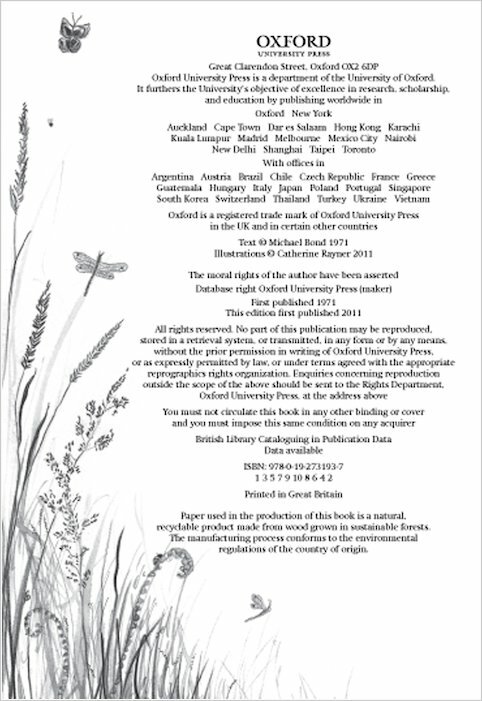 This book was brilliant. I liked the writing and the fact there were still lots of pictures for me to look at. 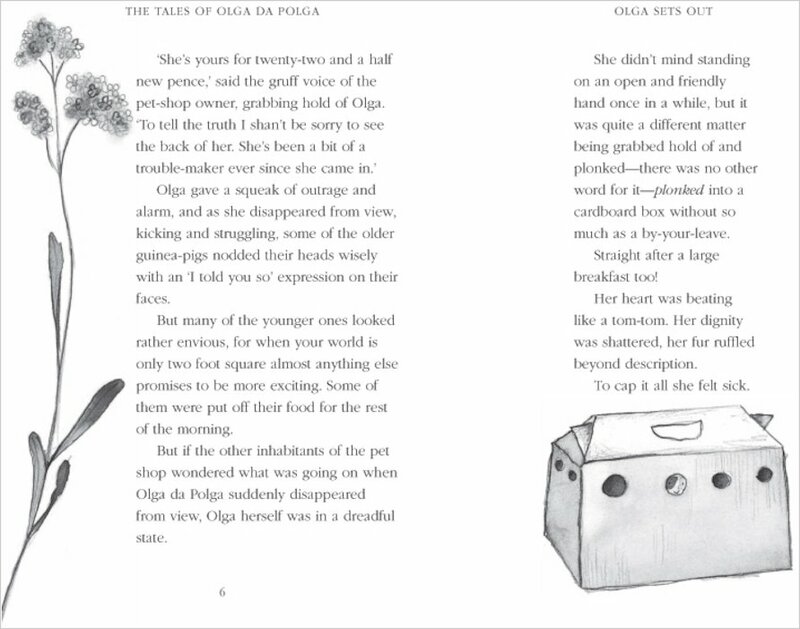 I loved chapter 4 Olga’s story. 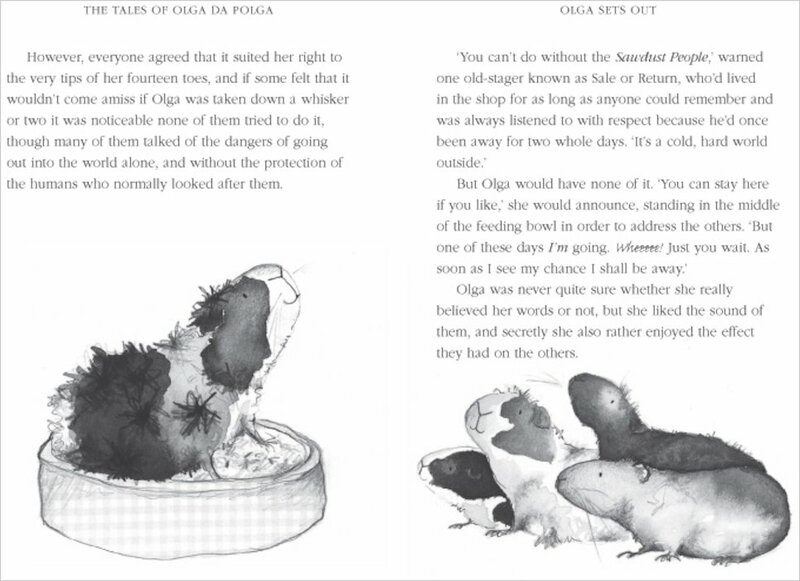 The story was about guinea pigs having tails. 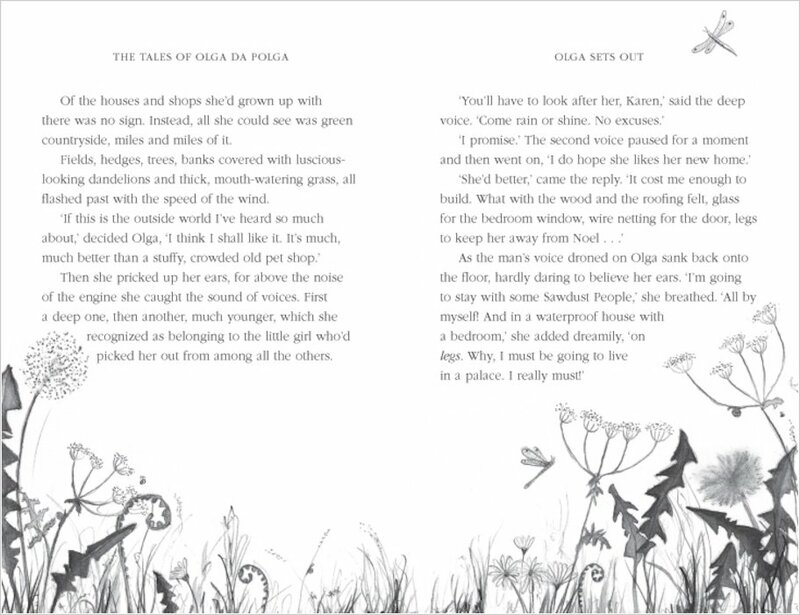 I loved Olga da Polga she had many stories to tell everyone. It was such a fun book to read. I was disappointed when it came to the end of the book but I will always remember the stories. This is one of my favourite books ever. 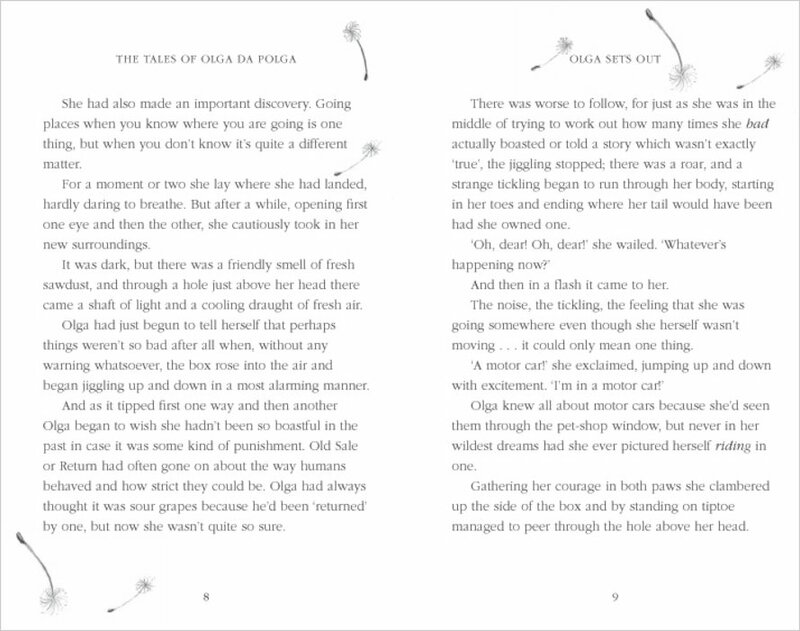 This book would suit boys or girls who love animals and an adventure.